Cancer has been one of the leading causes of death on various parts of the world that affects people from all walks of life. Statistics show that around 7.6 million people worldwide die from cancer every year. It usually develops in older people but there is also a higher risk on people who has unhealthy diet, bad habits (smoking, alcohol, etc.) and no physical activity. Though the number has significantly gone down through early detection and treatment, there are lots of prevention measures we can do. Now, check on your fridge or mark out these 16 Cancer-causing foods you must avoid on your grocery list. Science also paved way for altered crops and called those as Genetically Modified Organisms (GMOs). For example, scientists include a special gene Bt-toxin (derived from the bacteria Bacillus thuringiensis) that makes crops like corn and cotton plants resistant to pests. Because it help increase in production and sales, many farms have adopted this. Today, more than 90 percent of U.S. corn crops, soy and other crops came from genetically modified seeds. 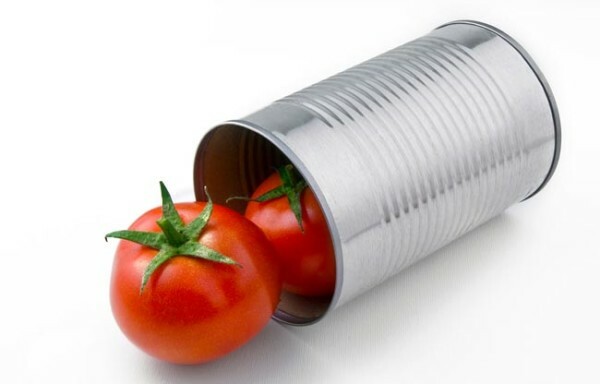 Another food that increases cancer risk is canned food. The can itself has a synthetic lining called bisphenol-A (BPA), which has been proven to genetically alter the brain cells of rats. BPA is also present on other food storages like thermal paper, plastic goods, dental composites and water lines. Then imagine what is inside that can. The food there has been packed with lots of preservatives to enhance its taste and maintain its freshness. 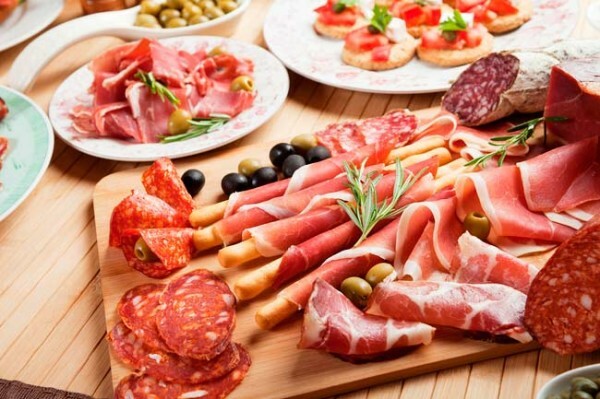 Speaking of preservatives, these salty, pickled and smoked foods also have loads of it to prolong shelf life. The combination of salt and other additives on these types of how the food is processed can lead to weight gain and higher risk of cancer and other related health problems. 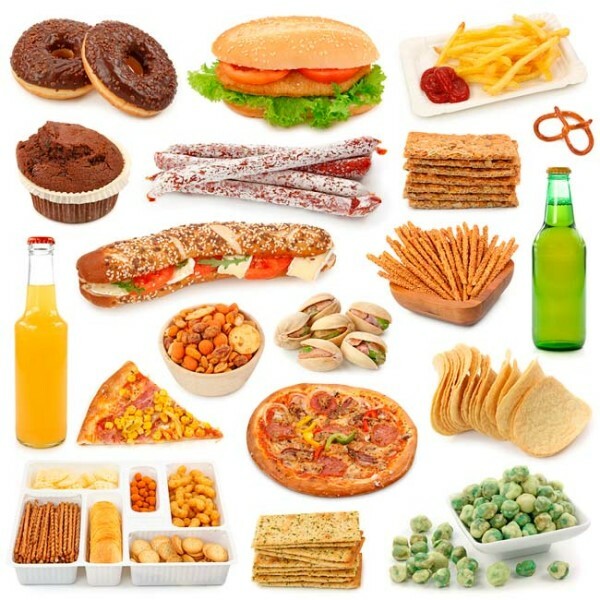 Don’t worry, small and regulated servings of these foods are tolerable for the body. 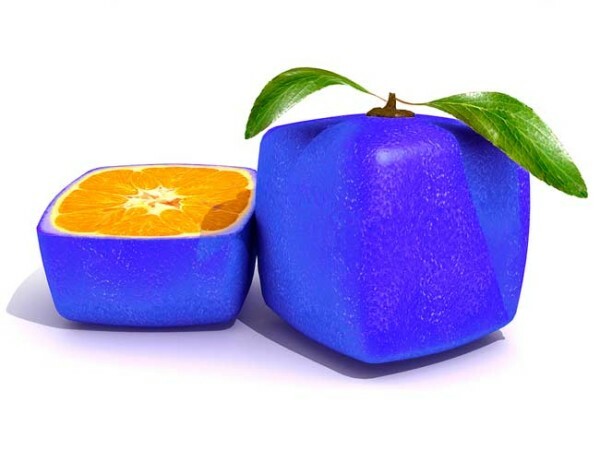 Aside from the crops, 80% of the processed food products in the U.S. also contain genetically modified ingredients. Though it only takes you minutes to cook these hotdogs, sausages and bacons, etc, these processed meats contain chemical preservatives like sodium nitrate and sodium nitrite to maintain its redness thus looking fresh. Those chemicals when digested become nitrosamine which said to be the culprit on how these food products increase the risk of cancer. So when in supermarkets, check the labels and go for nitrate-free, uncured and grass-fed meat. Then you might think that it is better to prepare your own meat, right? It sure tastes delicious as part of your main course. But be sure that the meat is made from organic, grass-fed beef. Anything less than that is bad for your health. 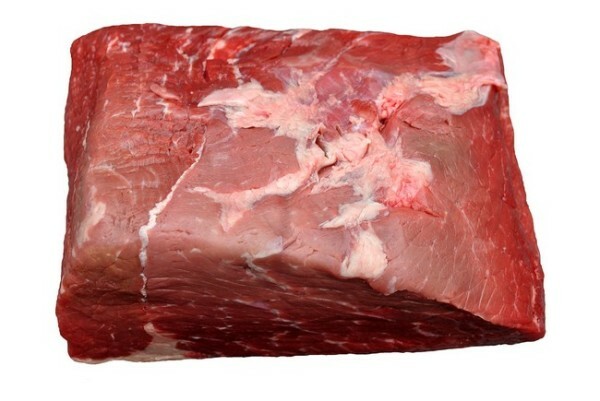 Plus, grilling red meat changes its the molecular and chemical structure, making things worse.